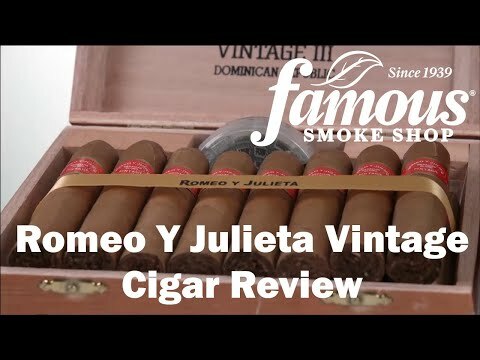 The Romeo Y Julieta Vintage No. 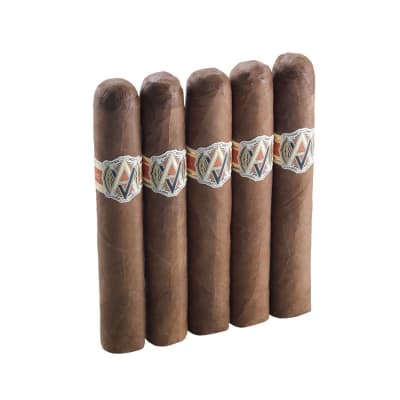 3 is flawlessly handmade with a blend of the finest three-year-aged, vintage Dominican Olor tobaccos and silky, high-grade Ecuadorian-grown, Connecticut wrappers to achieve an extraordinary taste and aroma. One of the world's great cigars. 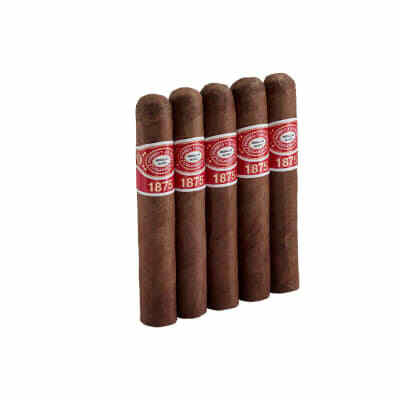 Romeo Y Julieta Vintage No.3 cigars are flawlessly handmade with a mellow blend of three-year-aged, vintage Dominican Olor tobaccos and the silkiest Ecuadorian Connecticut wrappers to achieve an exquisite balance of flavors and an inviting aroma. One of the world's great cigars. Try 5 first! 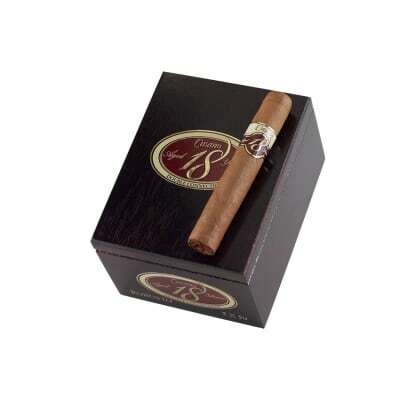 A very well constructed and great tasting medium bodied cigar. Great consistency, draw and burn. Very enjoyable. R% & J Vintage III is a very smooth smoke. Mild, yet flavorful taste, easy draw, even burn. Doesn't get hot at the end. Looks good and smells good. People have stopped and asked about my smoke. Smooth Taste and Great Smoke! The RyJ Vintage #3 is a GREAT cigar. Always great smoke, great draw, and beautiful construction. 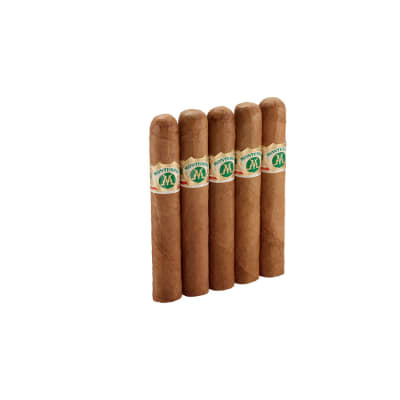 The color and appearance of the cigar is alluring. I consider this cigar medium bodied. I have smoke over a dozen of these and have bought boxes for parties and gatherings. This is a crowd pleaser and a RyJ treasure. HIGHLY RECOMMEND.